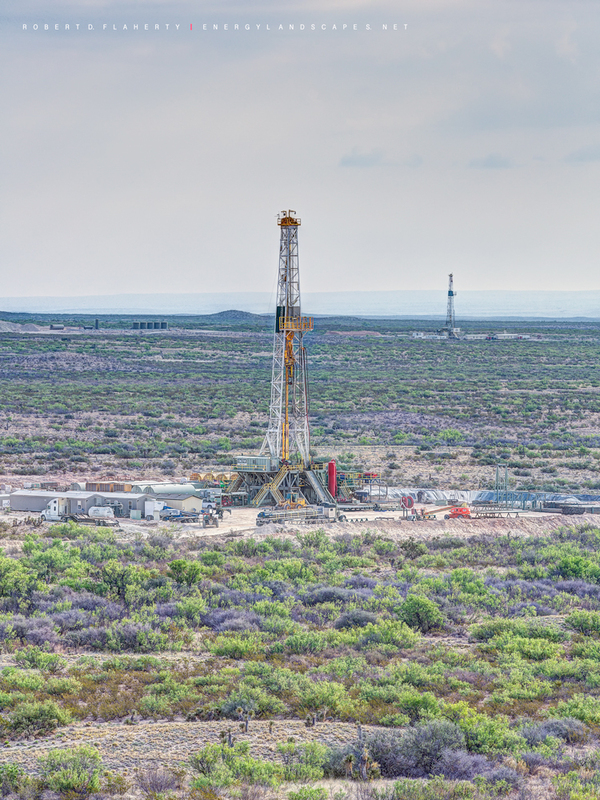 Cactus 110 At Alysheba is a high resolution vertical print featuring a 1.25 mile lateral gas well drilled in a joint Cimarex and Chevron venture in the mountains of far Western Texas. Fine Art Oil & Gas Photography By Robert D. Flaherty. Photo © copyright by Robert D. Flaherty.